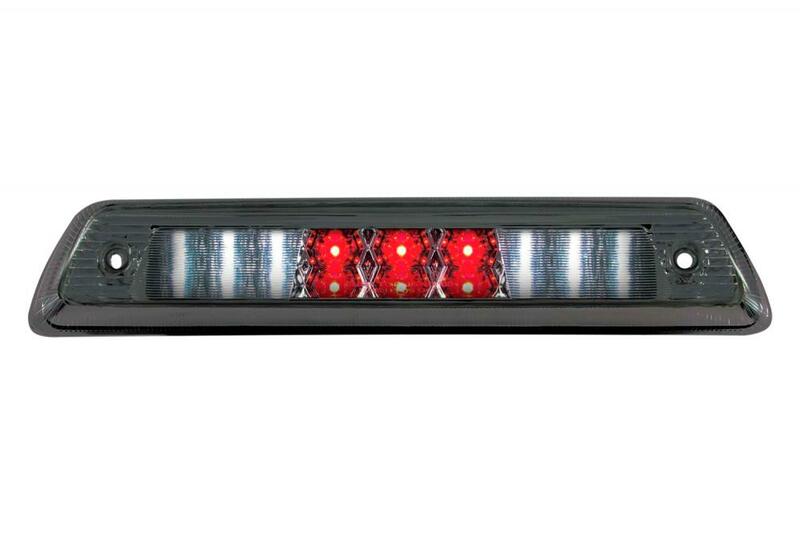 Thrilling set of 3rd Brake Lights for the Ford F-150 - Ford F150 Forums - Ford F-Series Truck Community. Brake lights are very important components that keep drivers safe. They light up every time the brake pedal is stepped on, as the driver slows down or comes to a stop. Sometimes we don't pay attention to brake lights or their view of the brake lights is blocked. This is why additional warning lights like the Third Brake Light are necessary. Their main difference from the brake lights is the location. Safety is definitely improved with this light in place. That's why third brake lights have been required on cars in North America since 1986. Now 3d brake lights are available in different shapes and sizes, with extra features like chrome finishes, cargo lights or platinum smoked lenses, so you can choose the one, that suits your ride perfectly. 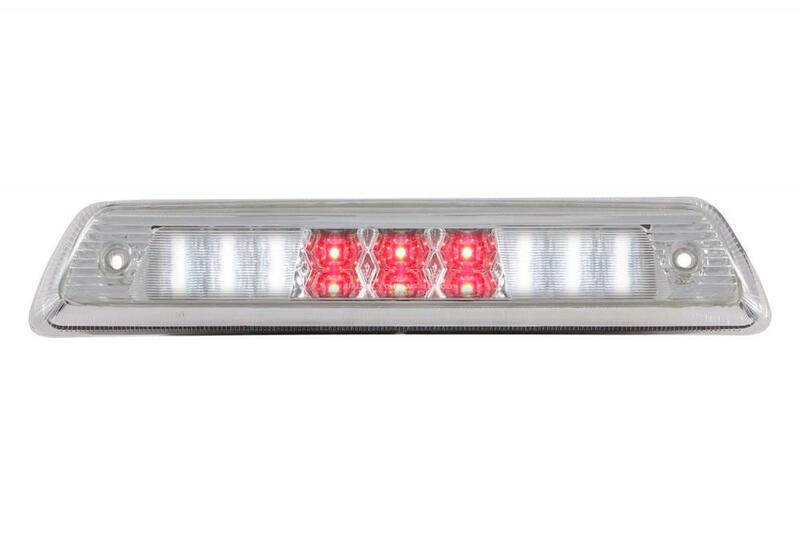 3rd brake lights will be a perfect match for your aftermarket headlights and tail lights. 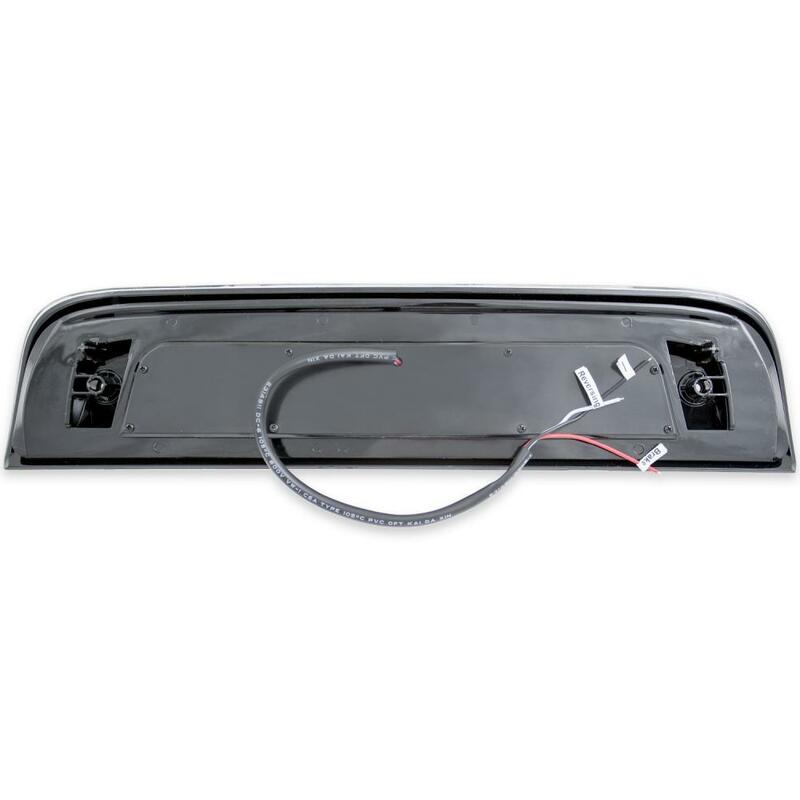 Installing a new Third Brake Light is easy because most come in a direct-fit design with plug-and-play wiring. We gathered the best examples of 3d brake lights available for 2014 Ford F-150. Third brake lights precisely-built for a perfect fit and easy replacement of your original lights for the first time.